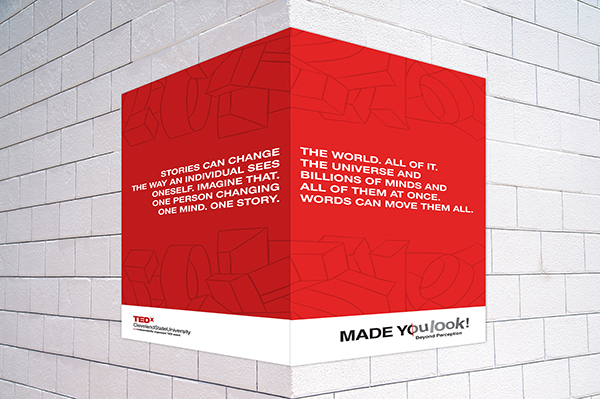 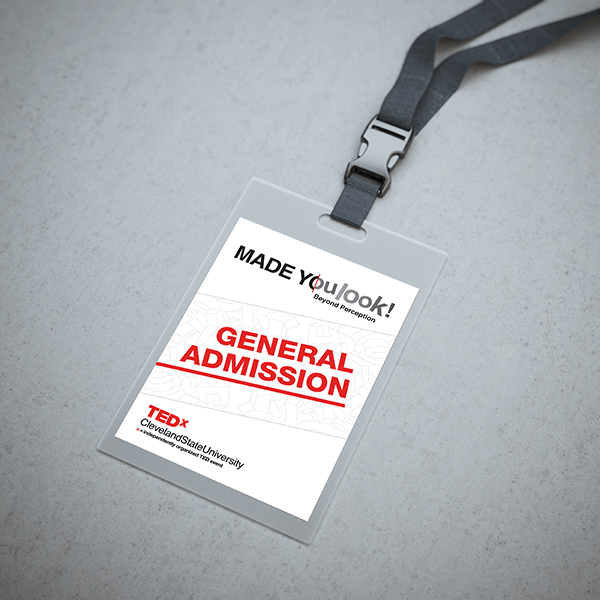 With a sold out crowd of 800+, our second annual TEDx was known to INSPIRE. 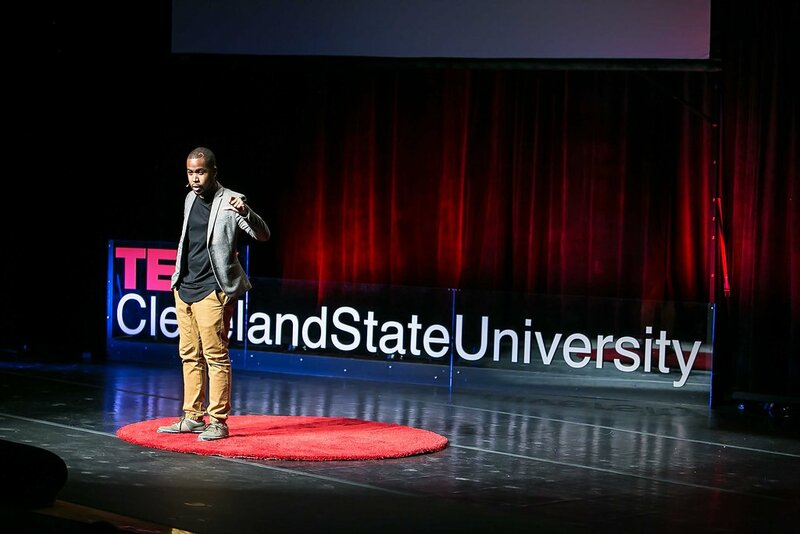 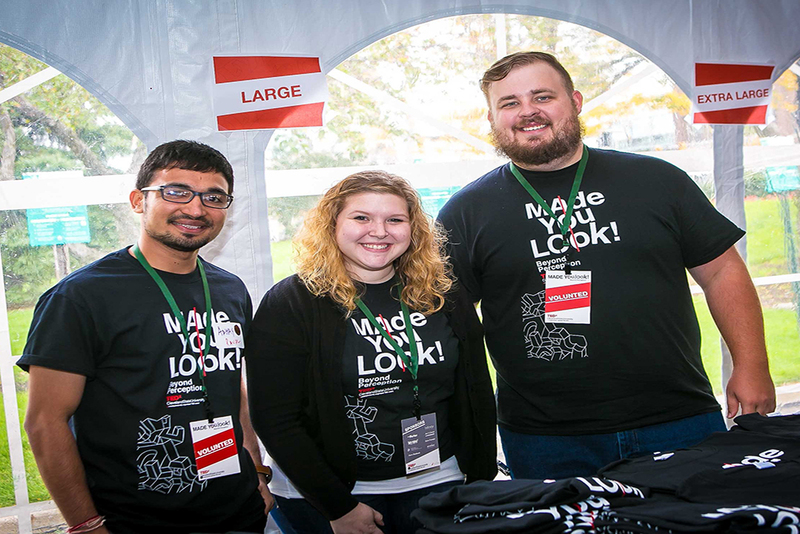 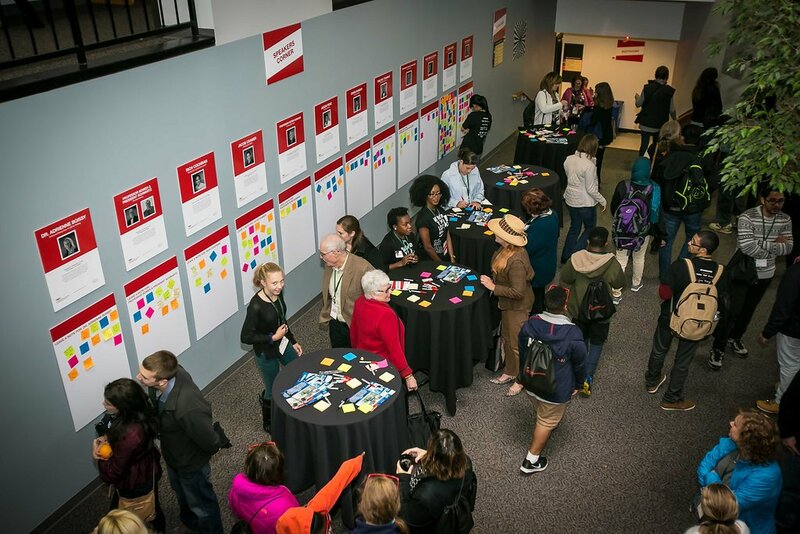 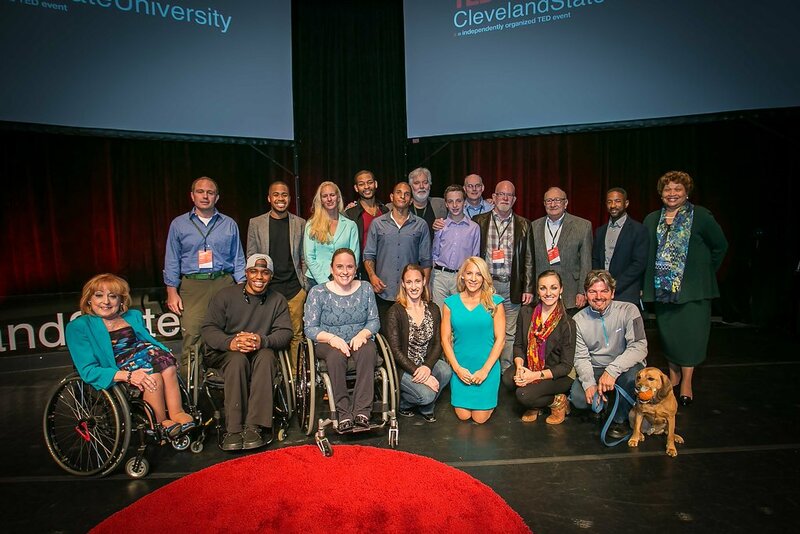 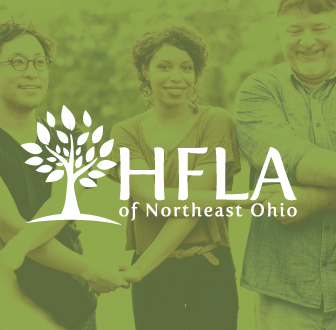 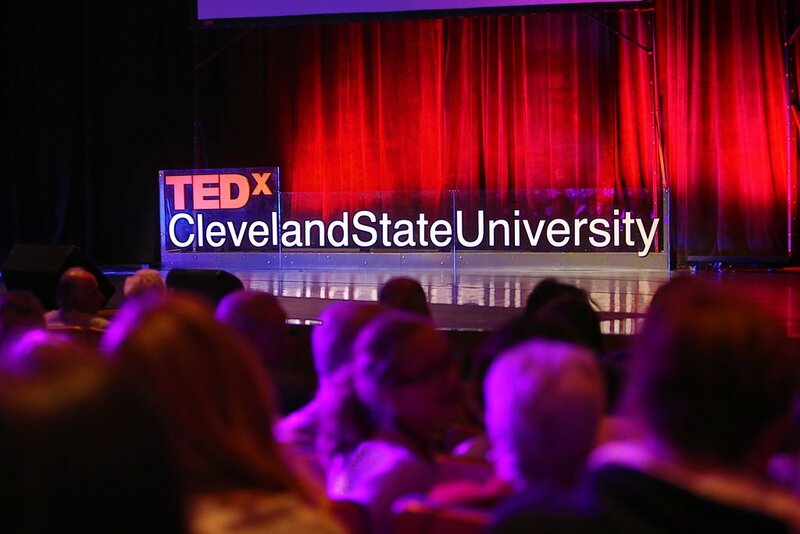 TEDxClevelandStateUniversity is an inspiring experience that brings the community together with industry leaders to encourage and empower people to think beyond perception. 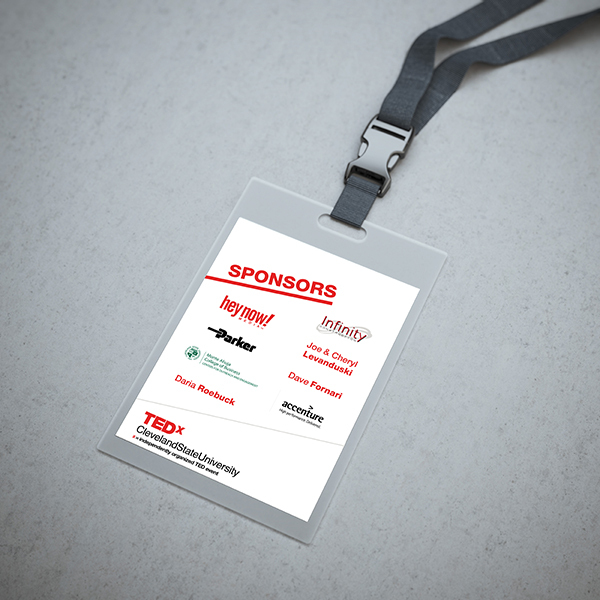 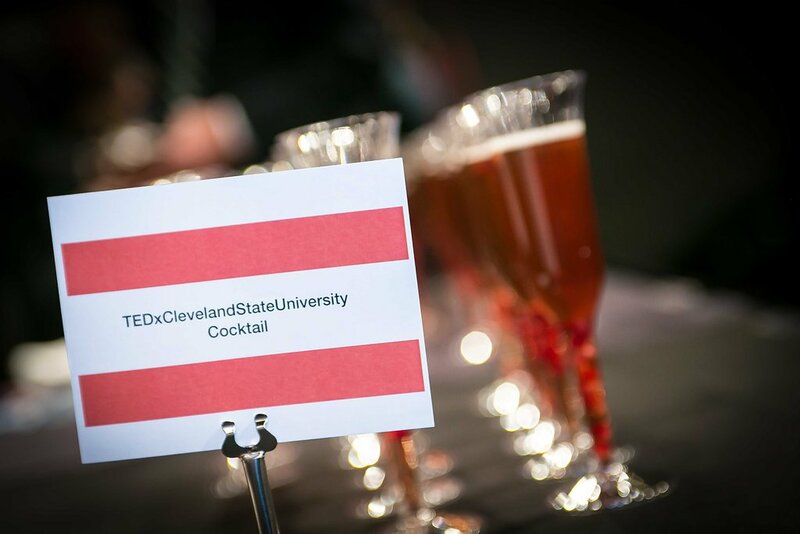 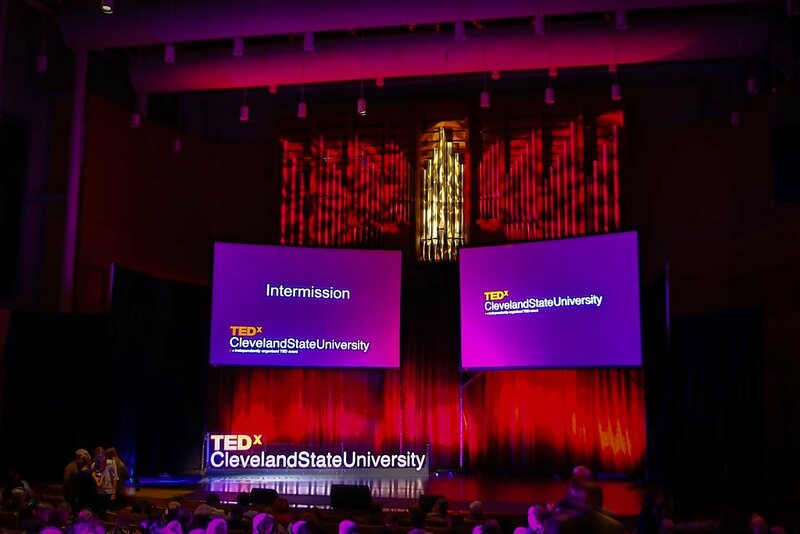 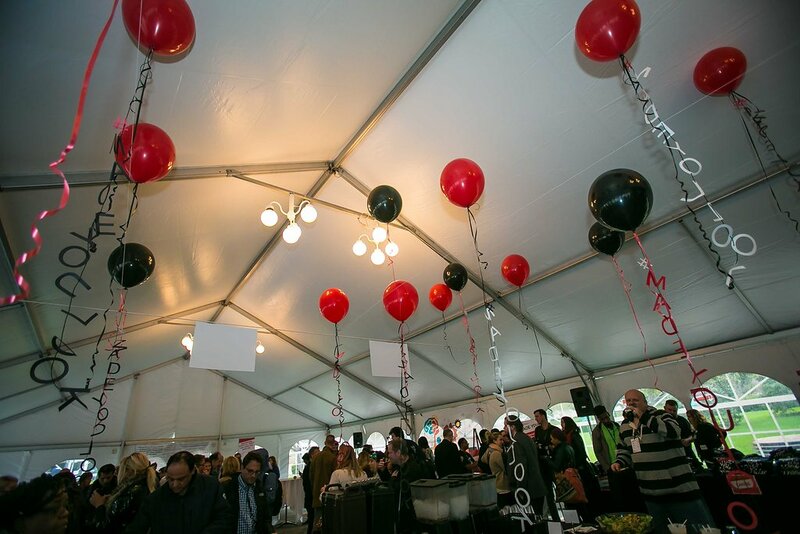 Coming off an incredible inaugural event our task was to take the TEDxClevelandStateUniversity brand to the next level. 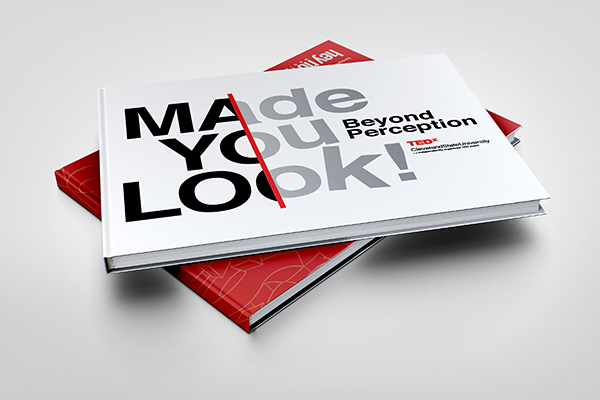 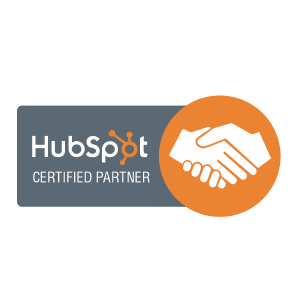 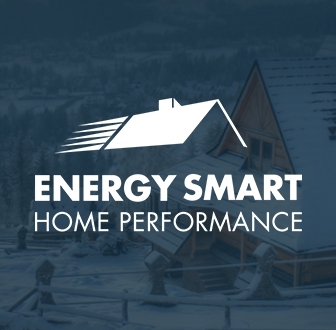 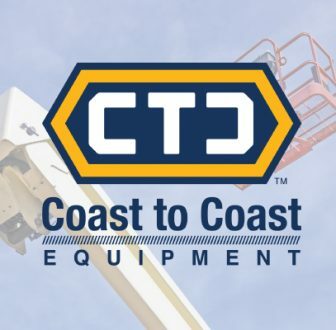 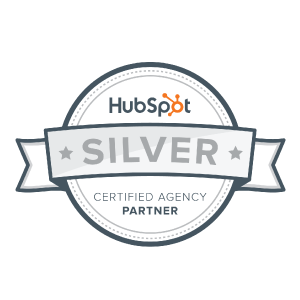 The expectations were high and in order to raise the bar we needed to deliver a quality brand, environment and experience. 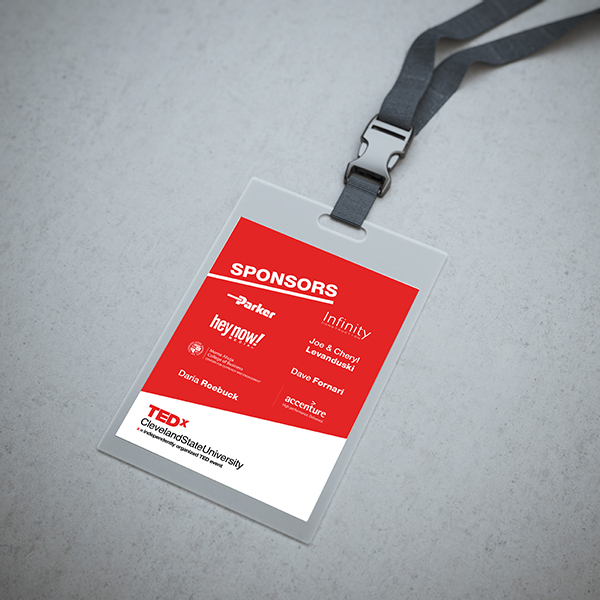 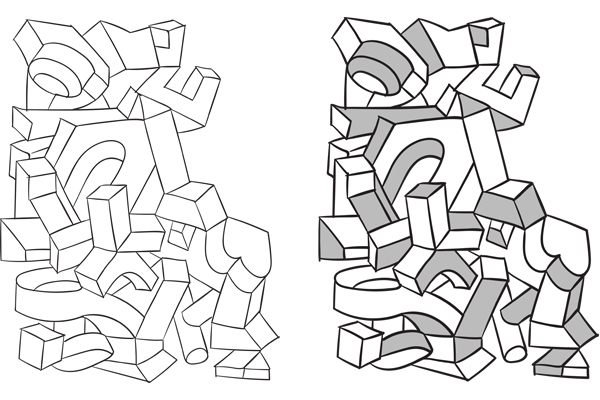 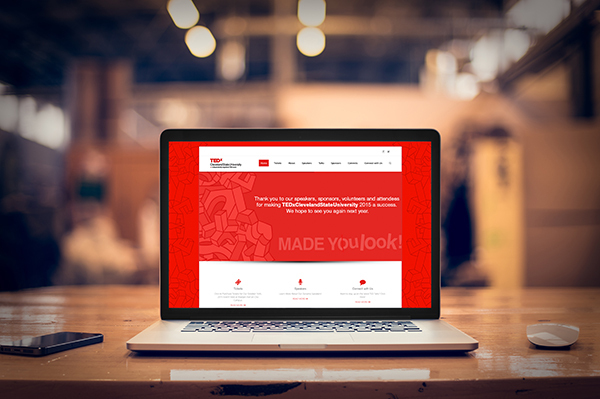 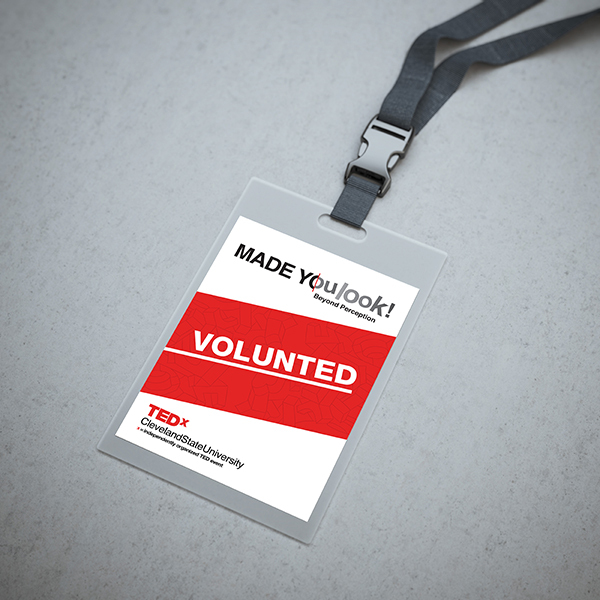 Since there are countless TEDx events all over the world, our challenge was to create a unique brand that differentiated this TEDx event from all others. 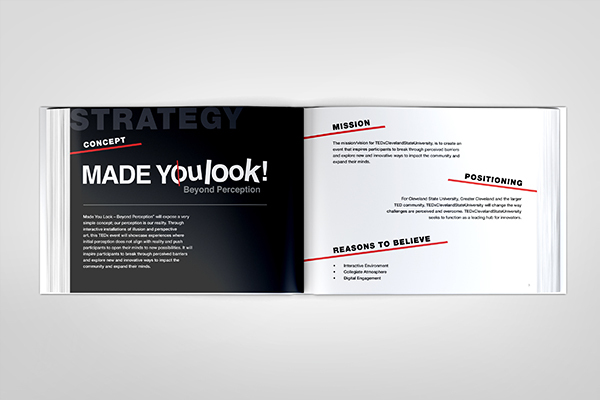 We developed an interactive environment for people to engage with and continued that experience into the online platforms.